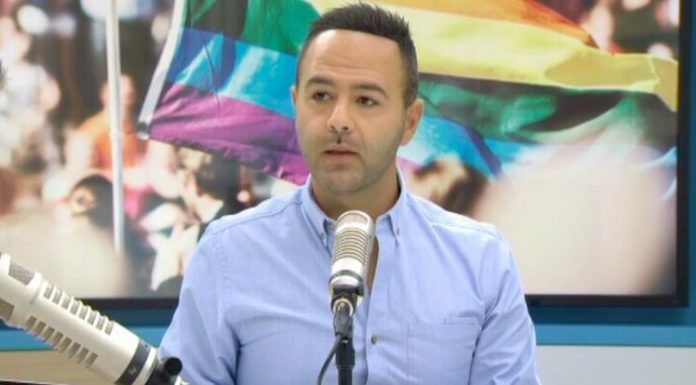 New Zealand Journalist and LGBTI Ambassador Aziz Al Sa’afin has revealed he was violently attacked in a homophobic assault walking along an Auckland road on Saturday night. 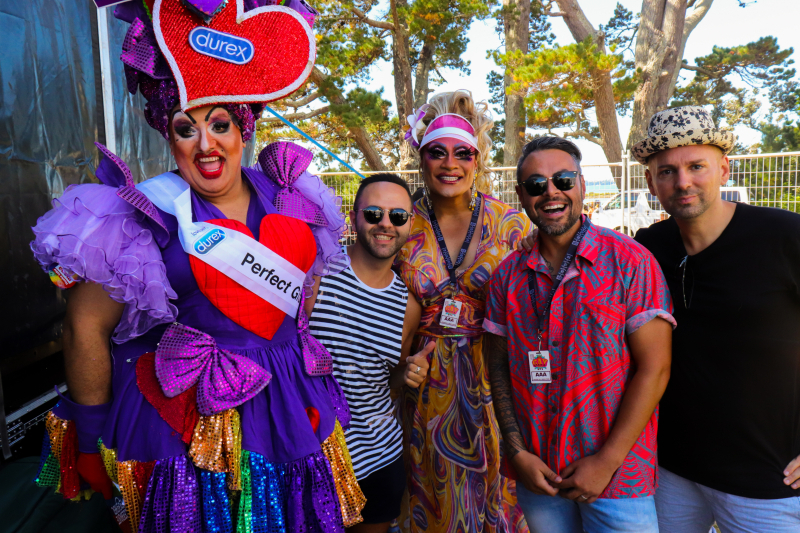 The attack on Al Sa’afin and his friend occurred on Karangahape Road only metres from many gay bars and in the middle of the city’s annual Pride festival. Speaking on The AM Show, which Al Sa’afin is one of the hosts, he revealed that two men walked up to him and his friend around midnight, initially in a friendly manner, they then began hurling abuse and physically assaulting them. 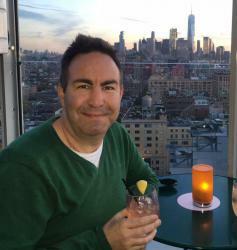 “They were yelling out fags, homos, you’re going to hell,” explained Al Sa’afin on The AM Show. The attack continued as Al Sa’afin tried to come to his senses and his friend was being beaten by kicked and punched. Al Sa’afin was hit a second time and as he got up he lost all vision for a moment and started yelling for his friend. Moments later they both escaped the assailants, Al Sa’afin running one way and his friend the other way. Two girls and a guy coming the other way stumbled across Al Sa’afin, assisted him and then helped him find his friend who had made it back to his home. Bruised and battered Aziz still managed to make it to the Big Gay Out Festival on Sunday and MC festivities. 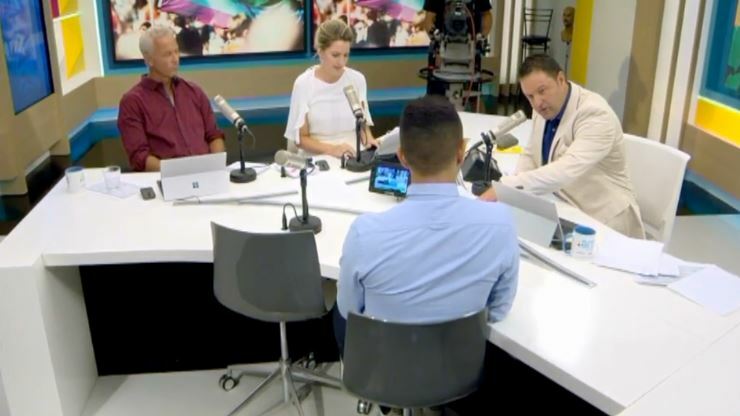 Speaking with Police on Monday Al Sa’afin was surprised by what they told him about gay bashings such as this in Auckland. “The police officers, they were amazing, Officer John, Officer Lee and Officer Murray. John said to me this is the first time I’ve actually personally dealt with a case like this before of homophobia… people are too afraid to come forward, just too afraid to be judged,” explained Al Sa’afin. Al Sa’afin had a message for anyone who has had to deal with this type of attack before. “Police did receive a report of an incident where two people were assaulted by two unknown males on Karangahape Road in the early hours of Sunday morning. The incident was reported to Police on Monday and enquiries are ongoing,” NZ Police Spokesperson said. Writing on The Hub website Al Sa’afin explained how surprised he was for this to happen in Auckland. He also addressed his attackers with a very simple message. “I worry for your partner, should you actually have someone so unlucky. Your children, should you breed. No one is safe in your life. You are the headline-maker. The contributor to our shameful statistics. YOU are what we need less of in the world. I worry for the next ‘fag’ you come across on your next night out, which will happen. “My name is Aziz. I’m a journalist. I’m also a child most of the time. I view my fair share of Disney and Harry Potter movies. I work out every day, and I like to have a boogie every once in a while. Support for Aziz across social media has been overwhelming and if anyone knows anything about this attack or knows people that may have seen something on Saturday night they are asked to contact the New Zealand Police.